With Memorial Day just around the corner, we thought today was the perfect day for our garage organization blogpost. If you cringe when you walk into your garage or stare at piles of tools in the corner, this post is for you! 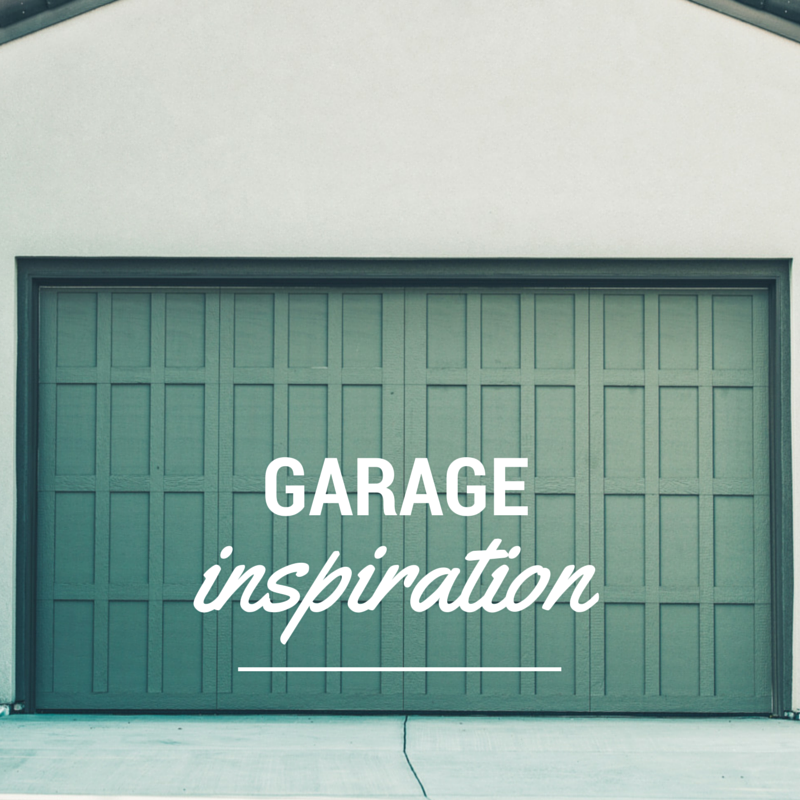 Keeping your garage organized isn’t just a sanity-saver, it can also be a life-saver. Garages can be dangerous places for children because of the many cleaning supplies, car fuels/oils, and tools. A little effort to clean-up and organize can make your garage a much safer place to be. There’s no denying how beautiful the peg board trend looks. The picture above is from BHG for kitchen storage, but you can do the same in your garage. Tack up peg board on an entire wall (or section) in your garage, then attach wire baskets, or hangers to hold your tools and supplies. This picture from Pretty Handy Girl shows how she attached wire baskets and other tools. Check out her post here for more ideas on peg boards. Or visit BHG for some other peg board inspiration. Check out the instructions by The Family Handyman for ways to get your storage bins off the ground (and out of the reach of children). This is an easy and effective way to clear up the clutter! If you are more of the trendy type, use some “cute” and “effective” flower planters for storage on your wall! Check out House To Home for ideas and directions. This bungy cord idea makes for quick and easy storage. It reminds us of the balance ball holders a lot of gyms have now days. Check out this idea on Designed To Dwell. This is a “Ball Claw” that makes for a nice, tidy display and storage unit for most sized balls. If you are exhausted at the thoughts of one of the DIY projects above, hop on over to TheGreenHead to get yourself a ball claw. Wonderful ideas! I think that some of these suggestions might be used also for my kitchen. I have so many dishes that I think I need more shelves. Thanks for sharing! Thanks, Vera! Some of these ideas would be wonderful in a kitchen, great thought. Good luck on your projects!